Have you seen the latest installment in the magical world of Harry Potter – Fantastical Beasts and Where to Find Them? We loved it and can’t wait for the sequels! If you’ve been a fan of JK Rowling’s wizarding worlds from the start, then you probably would love to go to Hogwarts and be in a class with Harry Potter. Sound familiar? The closest you can get at the minute to stepping into these films is taking a fun family holiday to the Warner Bros. Studios in London where the series was filmed. Read on to find out our top 5 highlights of the tour. For us, this is the main place that we’d love to be able to step into the screen and experience – the Great Hall of Hogwarts! Some of Harry’s most important moments took place here, from the Sorting Hat to the Yule Ball and eventually the Battle of Hogwarts. You’ll be as amazed when you step into it for the first time in real-life with its intricate detail in the House shields on each wall, and the professors’ costumes watching over you from the front of the hall. Behind the professors, you may also notice the house points in the hourglasses – see who’s leading the way during your family holiday! 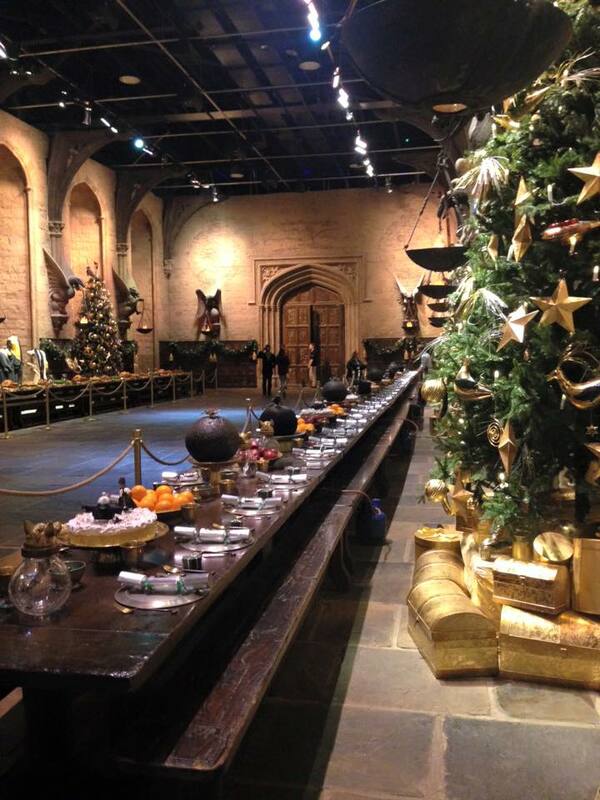 If you go towards the end of November until the end of January, then you’ll be treated to seeing the Great Hall set for Christmas dinner with house crackers and even Christmas puddings on fire. While the Dursleys were far from the perfect housemates during Harry’s time at Privet Drive, the Muggle-ness of the family house is something we all can relate to. 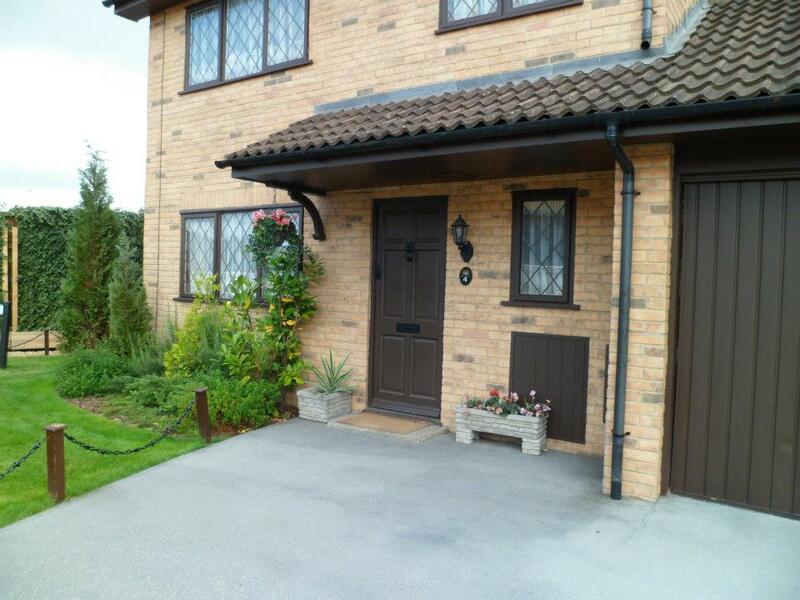 While the exterior shots of the house were filmed in Surrey, the interior set can be seen at Warner Bros. Studios where Harry first received all those Hogwarts letters and spent many nights in the cupboard under the stairs. In other parts of the tour, you’ll also be able to see Aunt Marge and even the original glasses worn by Daniel Radcliffe in the Philosopher’s Stone! There was something truly magical about the first time you watched Harry and Hagrid enter Diagon Alley and seeing the wizarding world for the first time. 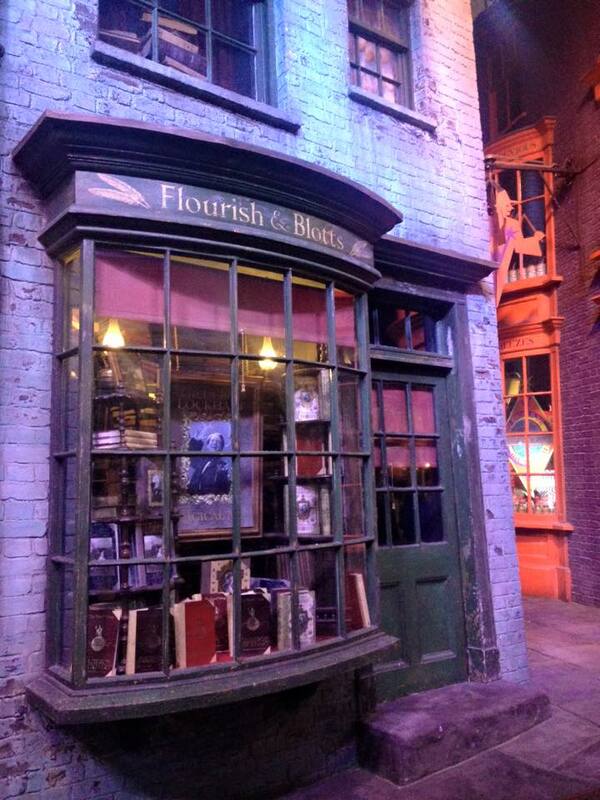 With wizards and witches crowding the streets, viewers marveled along with Harry at the magical shops and their enchanted wears. When you step into the real setting of Diagon Alley you can admire how the perspective of the street has been altered to make it seem longer, while some of the shopfront displays will move as if by magic! If you’re visiting over the winter period, you may also get the opportunity to see how they made footprints in the snow when Harry was using the Invisibility Cloak! While you can step on plenty of trains all around the world, even the Bernina Express doesn’t appeal to many of us as much as the Hogwarts Express would. On your next family holiday, you can even sit in the carriages while the scenery passes you by (watch out for Dementors though!) and get a fun picture to keep forever. As well as this, you’ll see how cramped the original train was for filming, and wonder just how they managed to fit the camera equipment in never mind the actors! 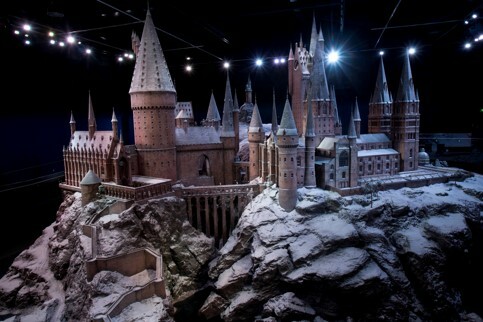 While much of the exterior scenes of Hogwarts may have been computer generated, many of those sweeping scenes while characters are on brooms, or the snow is falling over the beautiful grounds were created using the scale model you’ll see towards the end of your tour. Again, if you’re visiting over Christmas you’ll see it covered in snow and wish your next winter break could take you away to stay in one of the dormitories! If you want to experience the magic of Harry Potter for yourself for a fun family holiday, then why not check out our London city break with Warner Bros. Studio Tour tickets .